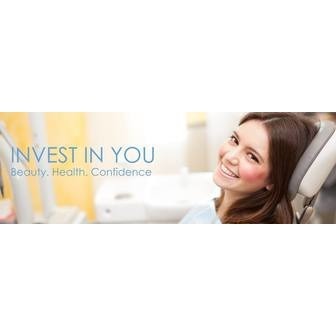 You can trust that Century Smiles' dental technology and techniques will transform your smile and optimize your comfort. Please review our menu of services, and then, if you have questions or would like to schedule your appointment, call our Los Angeles dental office. 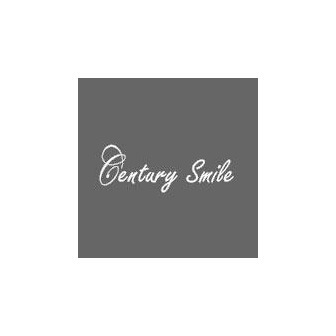 Century Smile can straighten, whiten, brighten, and completely change the appearance of your teeth. 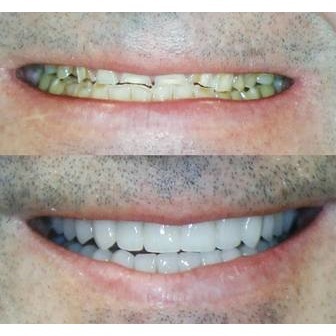 We can show you with digital imaging what your smile would look like after your makeover.. 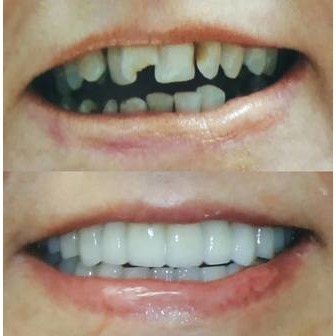 Patients who have missing teeth, or those who wear bridges or dentures, can regain the function, beauty, and solidity with dental implants. So whether you need a check up, a cosmetic smile consultation, or full-mouth rehabilitation, our talented dental team wants to help you. 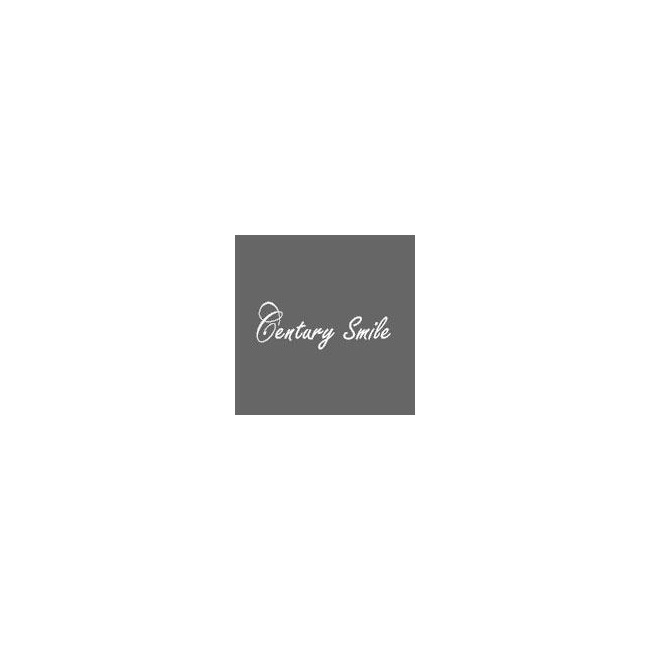 Century Smile provides high quality general dentist services in an relaxing environment that focuses on hygiene and comfort. 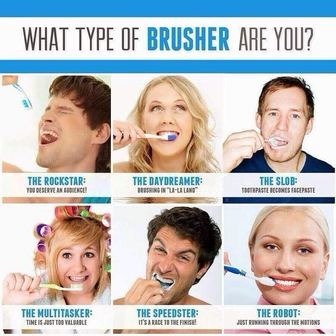 Our dentists will help you get a brilliant, white smile that improves your overall health and well-being.